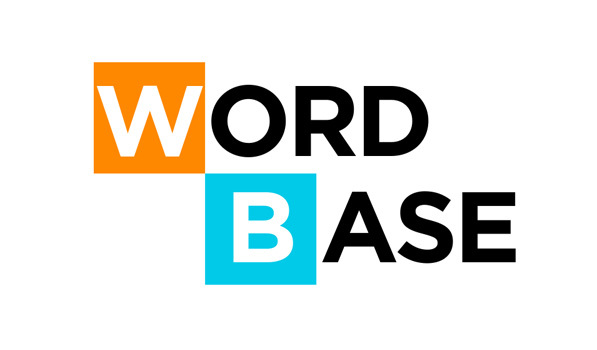 Wordbase is a new tactical game for iPhone collectively developed by Aller Media and Robocat, who is a a regular exhibit on this showcase here. Out on the App Store today, Wordbase is really interesting word game that involves turn-by-turn gameplay with an opponent and involves finding and creating words from a grid of random letters. The idea behind Wordbase is very much like Letterpress. You can either challenge and opponent or be automatically paired with a random stranger playing the game. 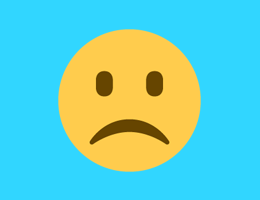 Unlike Letterpress which is powered by Game Center, Wordbase is powered by your Facebook account. Once you’re set with an opponent, the game begins with a 10×13 grid of random letters in which the first row on each side is the player’s “base”. The aim of the game is the create words in a chain and convert the white letters to your own color. The rules of the game are interesting and take a while to get used to, but once you’re set, you’ll be addicted. The UI is done fantastically and there are sounds to accompany your taps. Wordbase is Free on the App Store and lets you play two simultaneous games. There’s a $2.99 IAP that unlocks unlimited simultaneous games.